Sony has announced that servers for Driveclub, its virtual reality version, and Driveclub Bikes will be permanently taken offline on March 31, 2020. The company will remove the titles from the PlayStation Store on August 31, 2019. In addition to the above, Sony has reminded players that PS VR title Starblood Arena will be taken offline on 25th of July this year. The game will no longer be playable following this date. 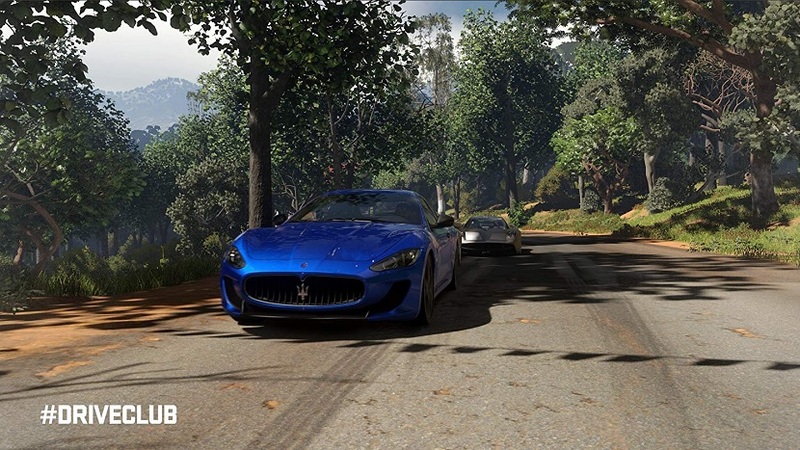 The move to take Driveclub offline may surprise many. Despite its infamous troubled launch, it’s one of the most-played racing games on the PS4. Driveclub also has a free PlayStation Plus version and its full version was previously included in the monthly PlayStation Plus lineup. Driveclub‘s developer, UK-based Evolution Studios, shut down in 2016 after 17 years of operation. Some of the game’s development team later joined Codemasters to create Onrush. Unfortunately, the game didn’t meet sales expectations, resulting in some of the former Evolution staff members being let go. Did our readers enjoy Driveclub? Share your thoughts on the game with us below.